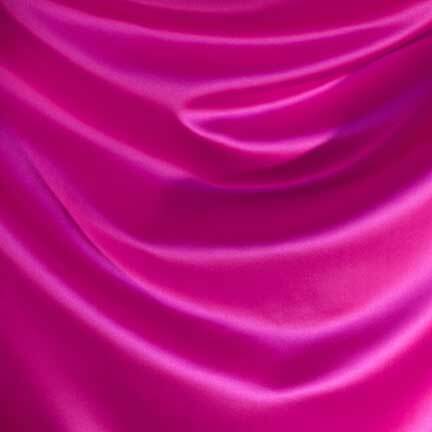 Soft matte satin is the fabric that makes our Tiffany Collection.Tiffany Garden Fuchsia is like really hot pink. It's a show stopper color! Measures 18" x 108".